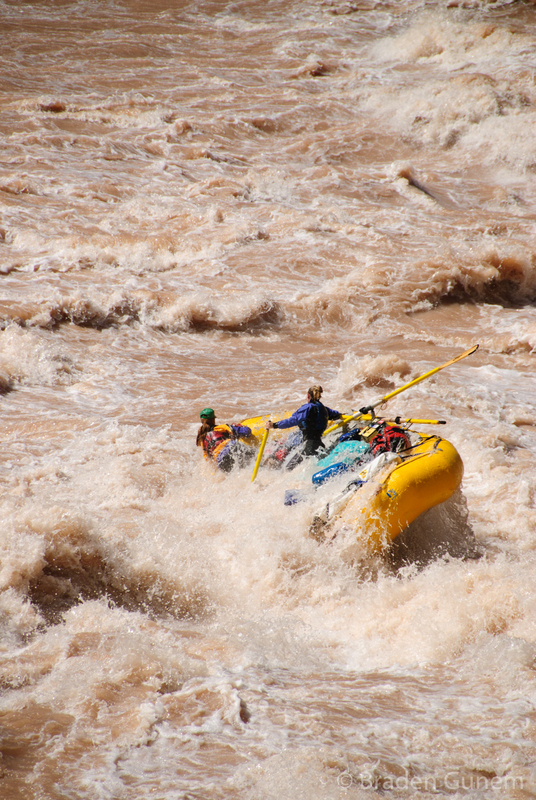 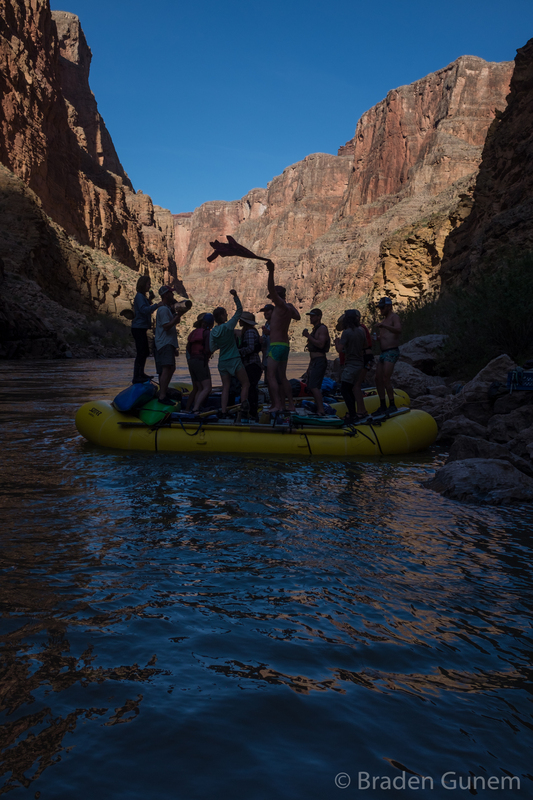 A raft floating through the Grand Canyon on the Colorado river. 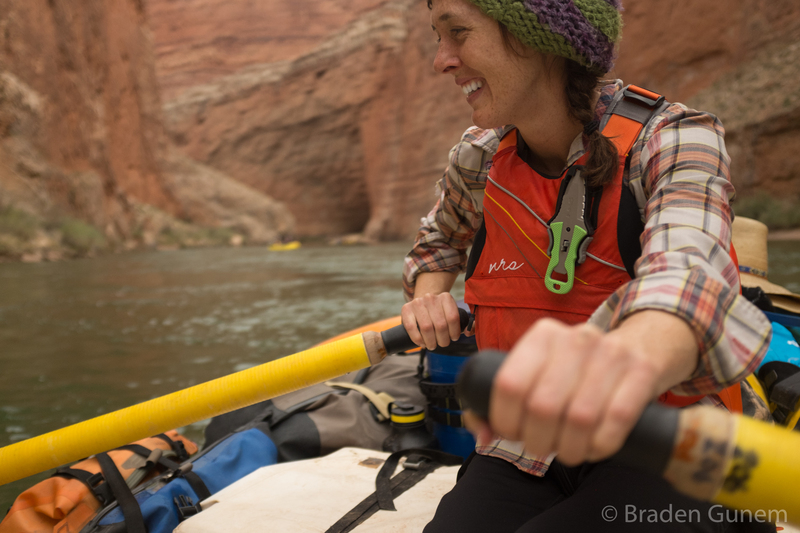 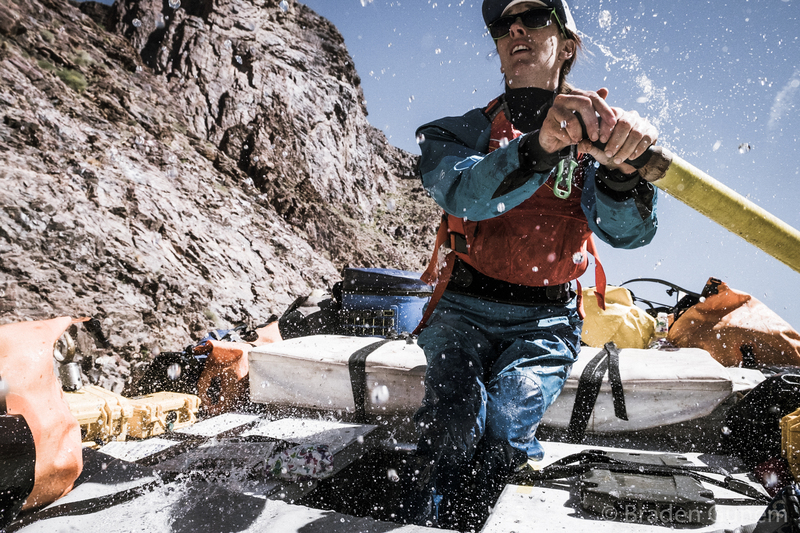 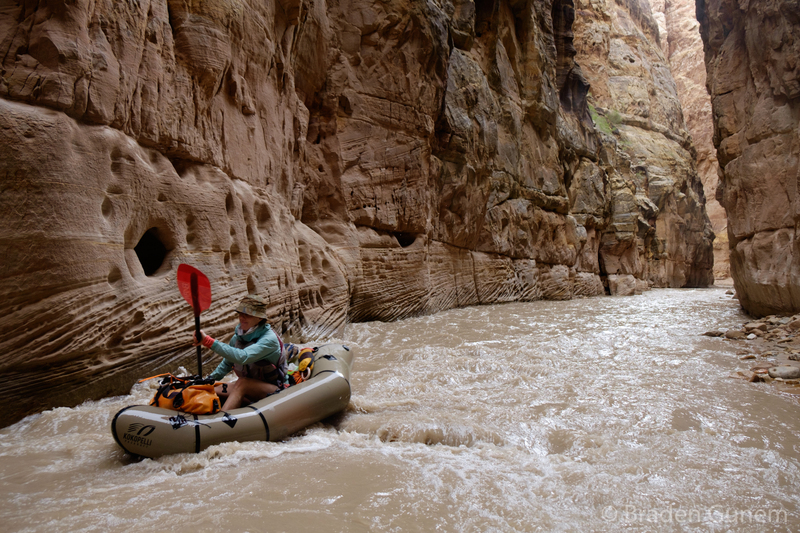 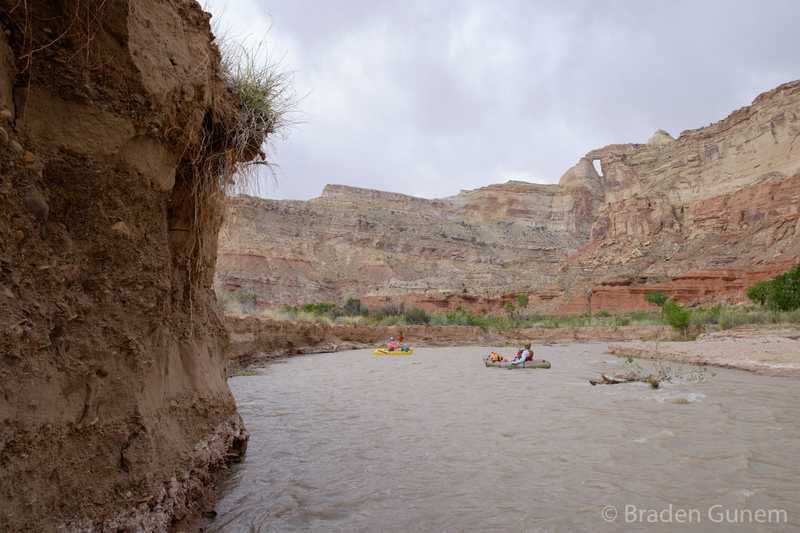 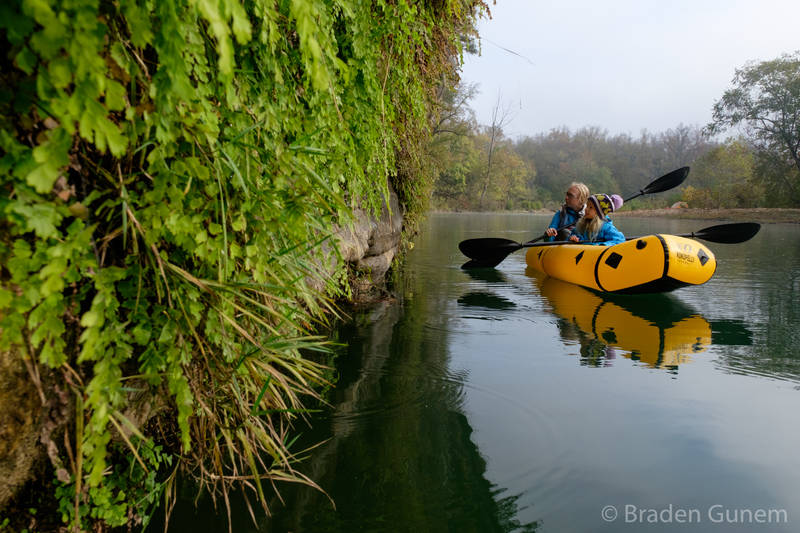 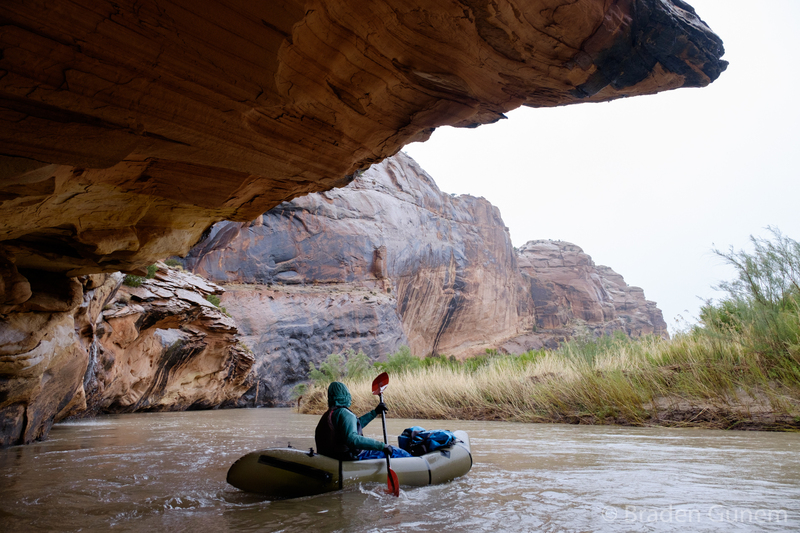 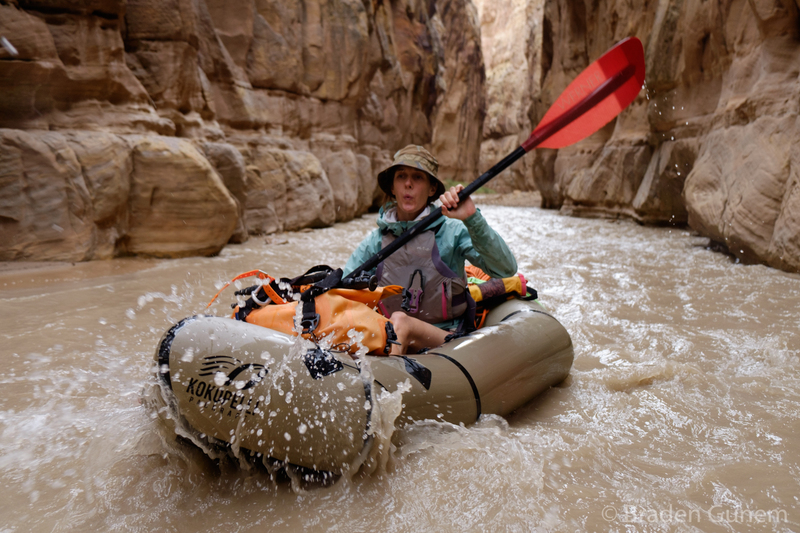 Rowing the Grand Canyon after lossing one oar. 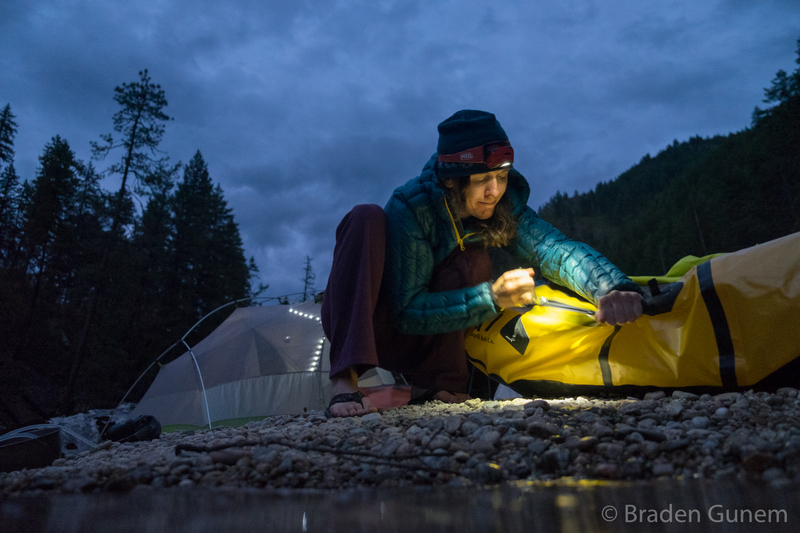 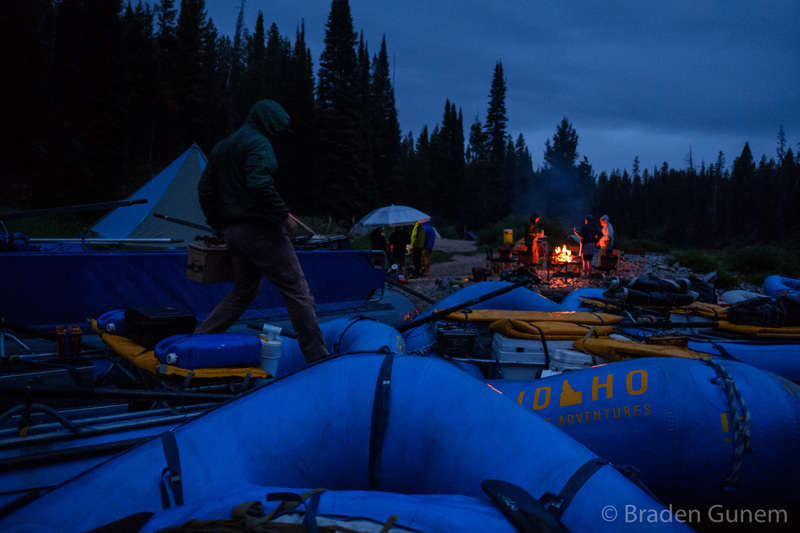 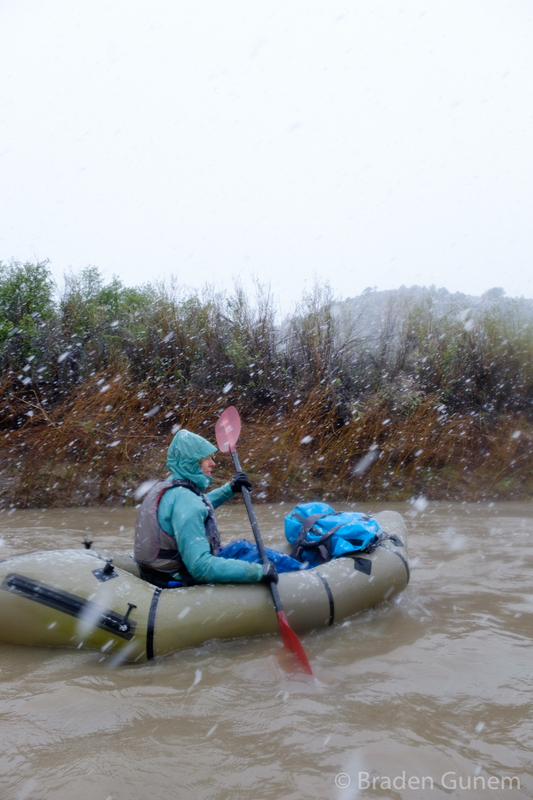 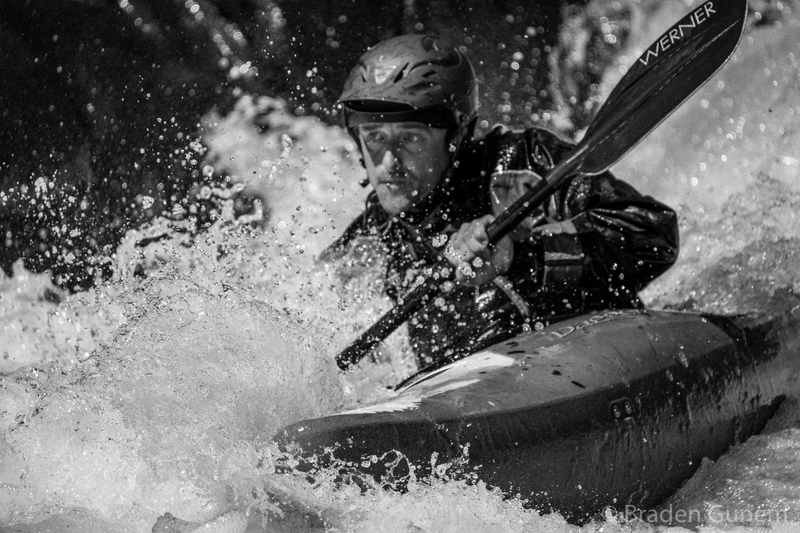 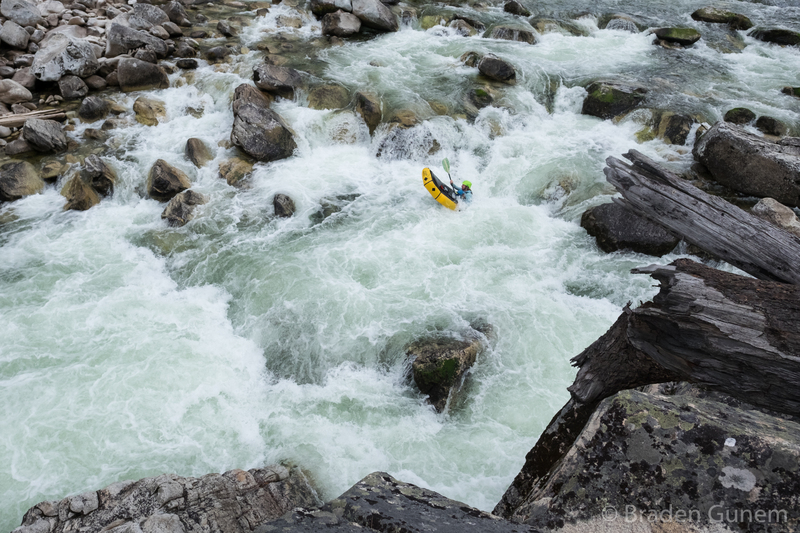 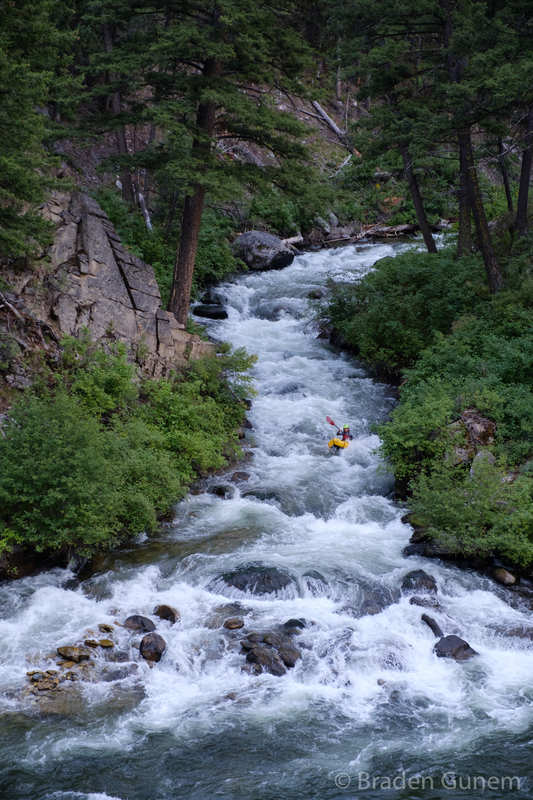 Braden Gunem paddling Warm Springs Creek, Idaho. 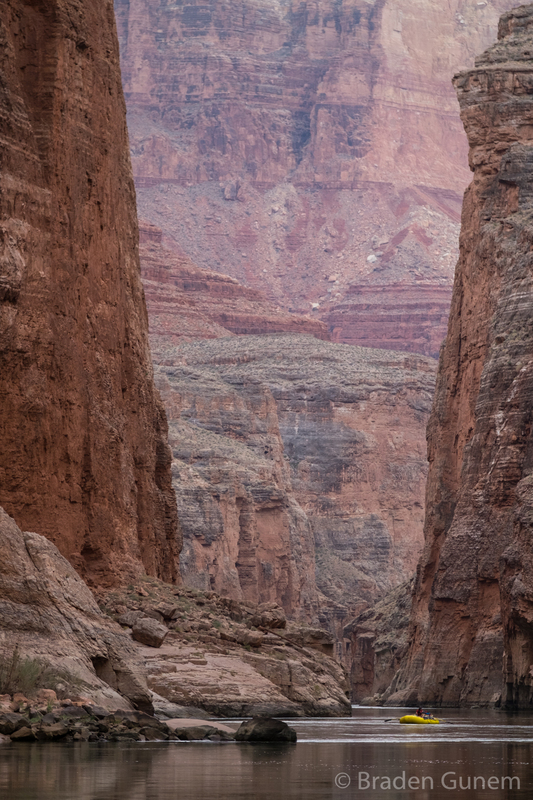 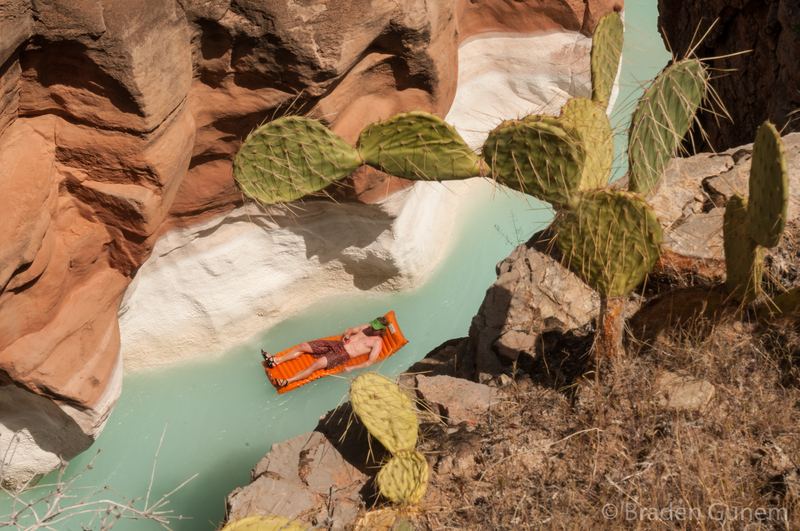 A man floating on an air matress in the Grand Canyon national park on Havasu creek. 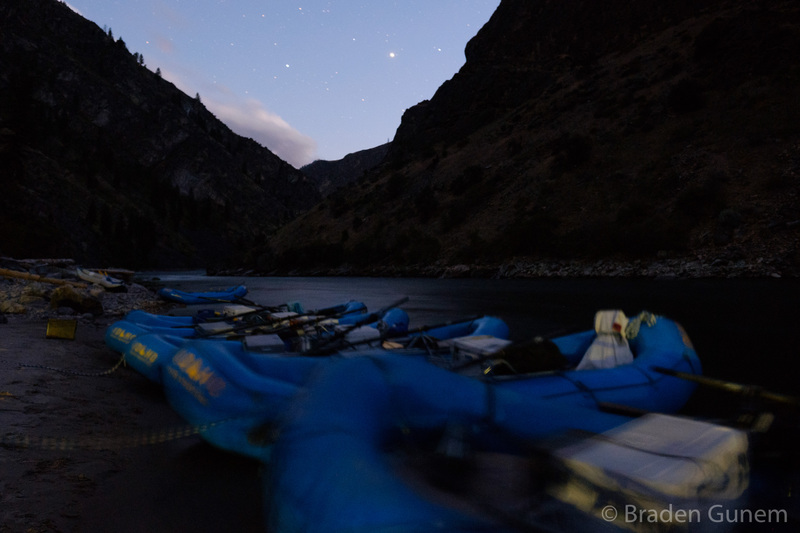 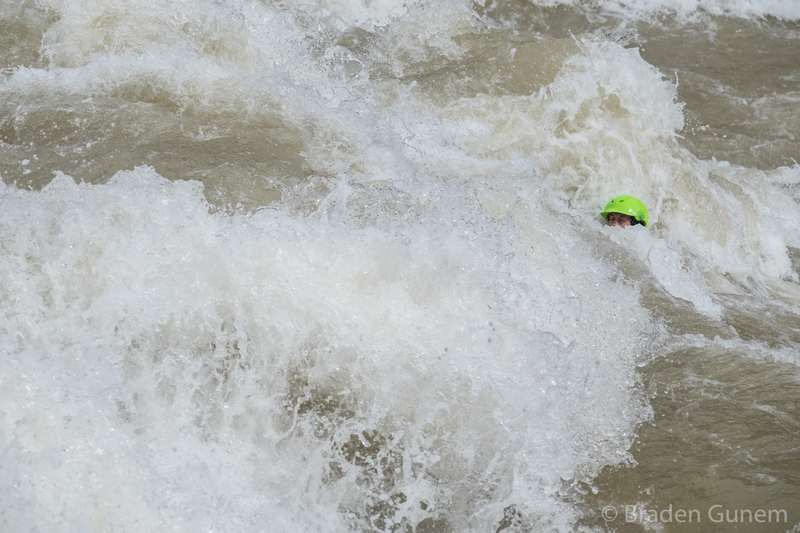 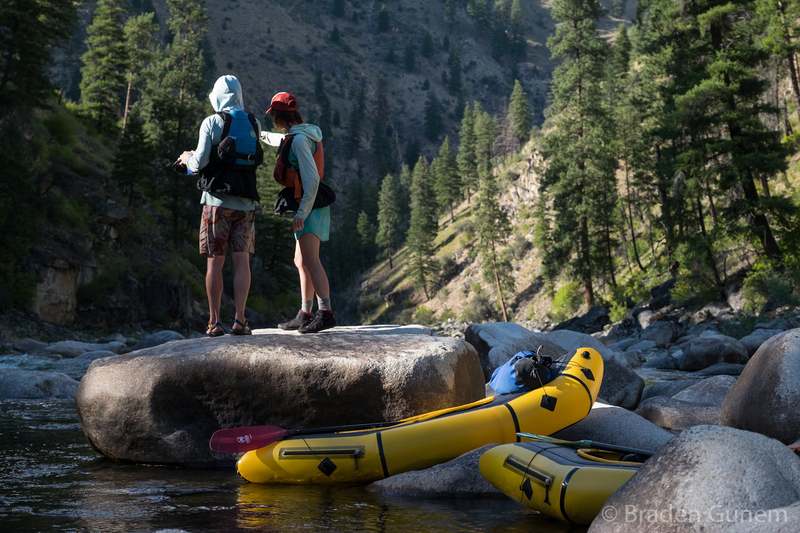 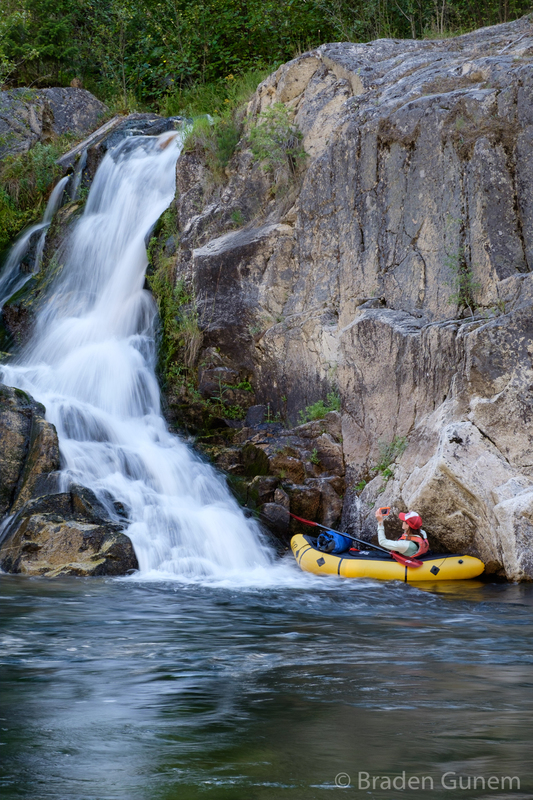 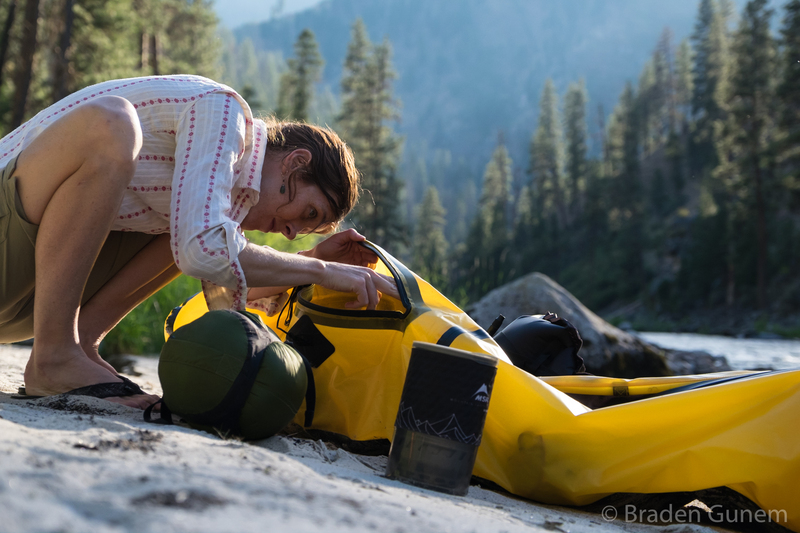 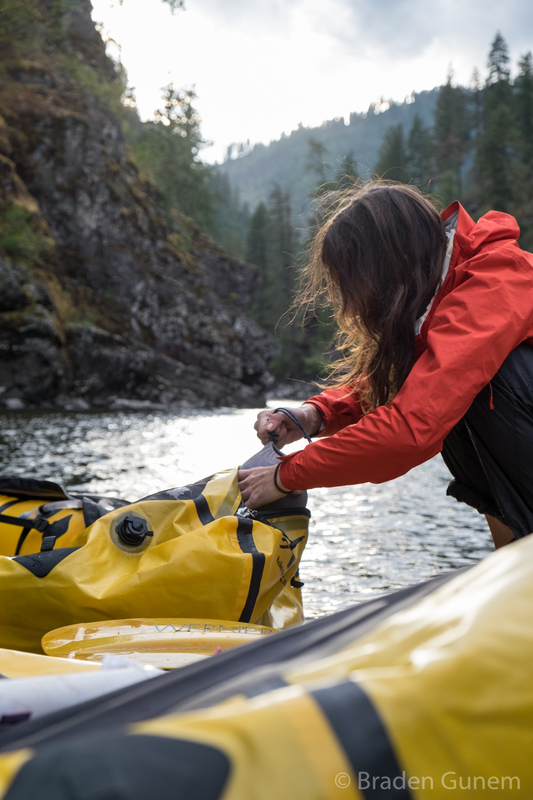 A busy day rafting on the Middle Fork of the Salmon river in Idaho. 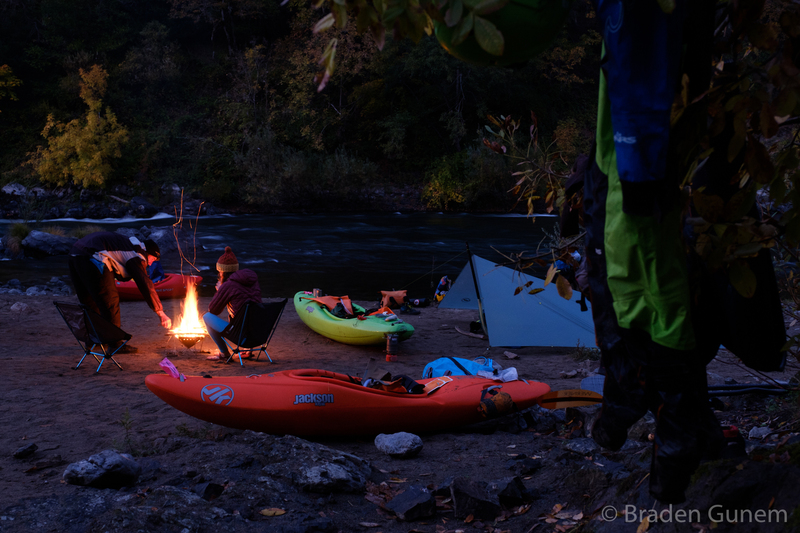 Guides camping on a deadhead. 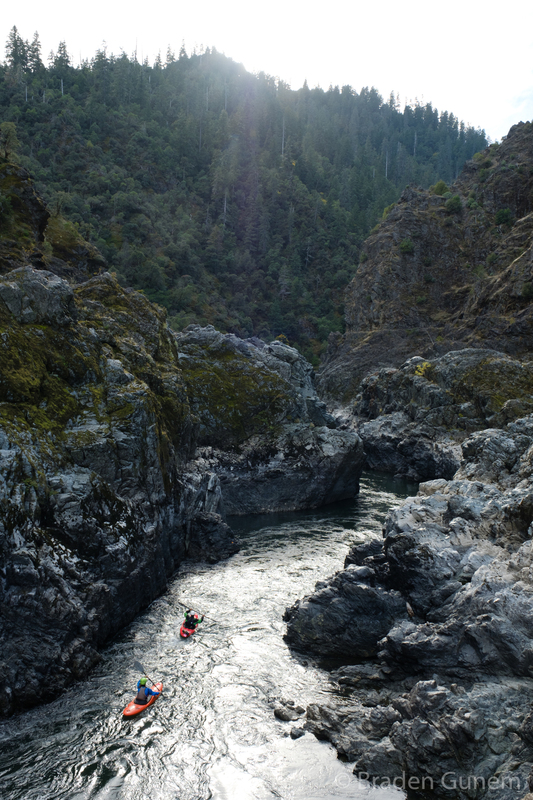 Middle Fork of the Salmon. 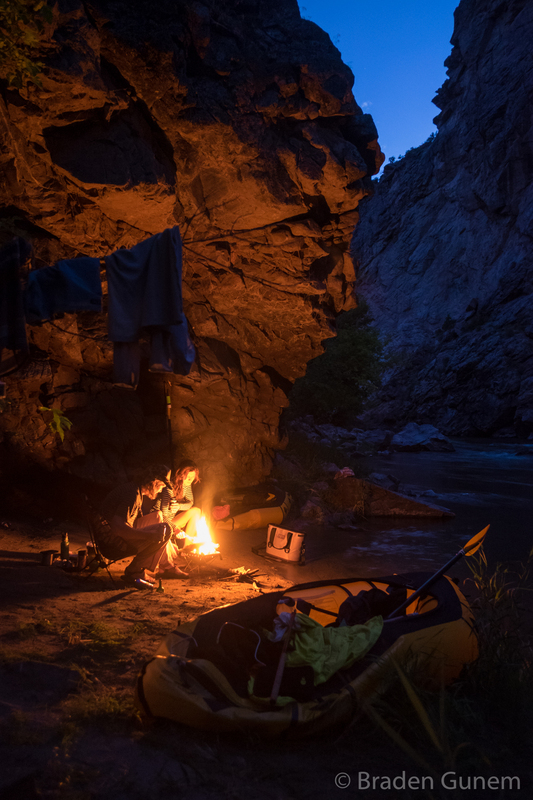 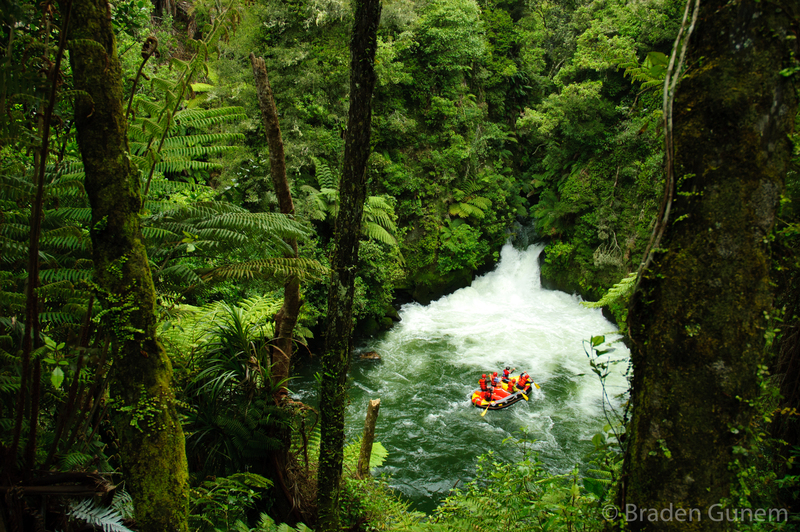 Frank Church – River of No Return Wilderness. 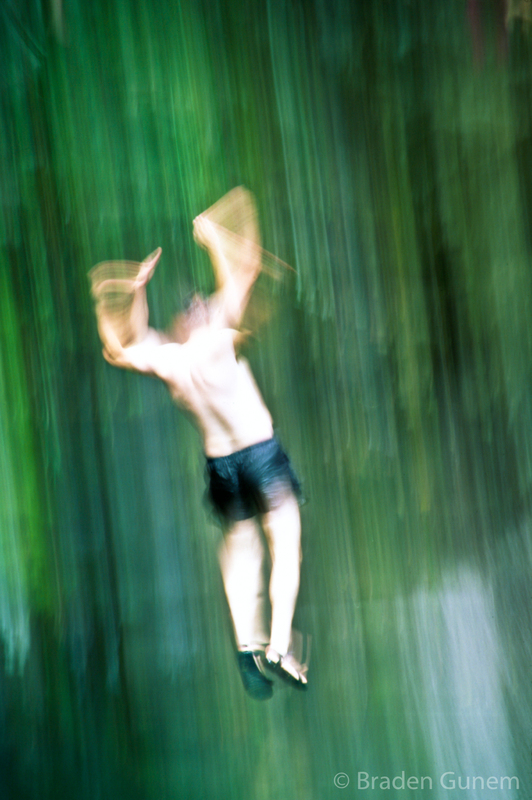 Looking for more flying squirrels. 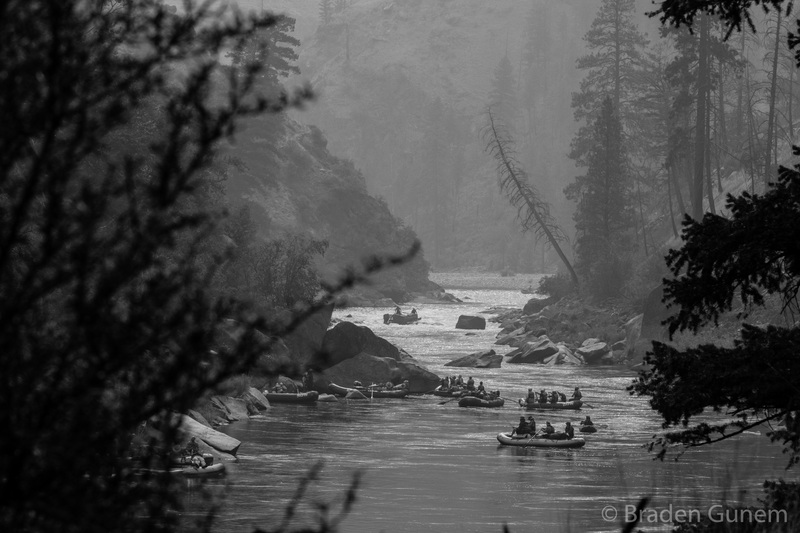 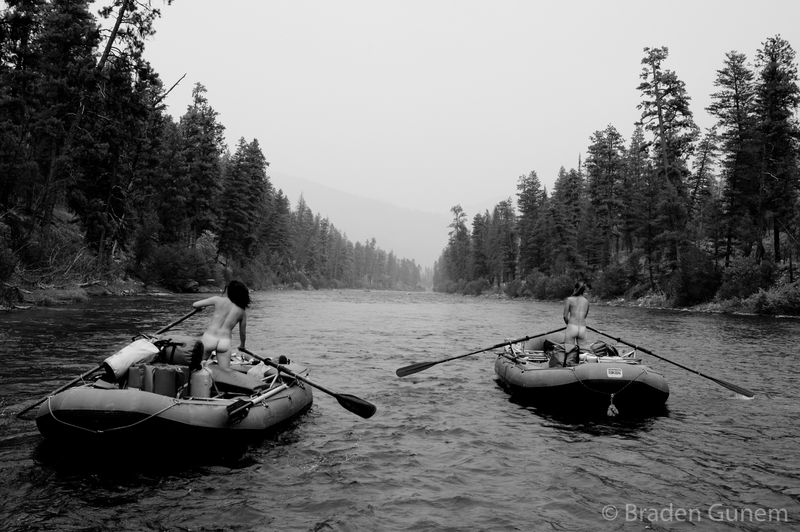 Rowing through the smoke on the Middle Fork of the Salmon. 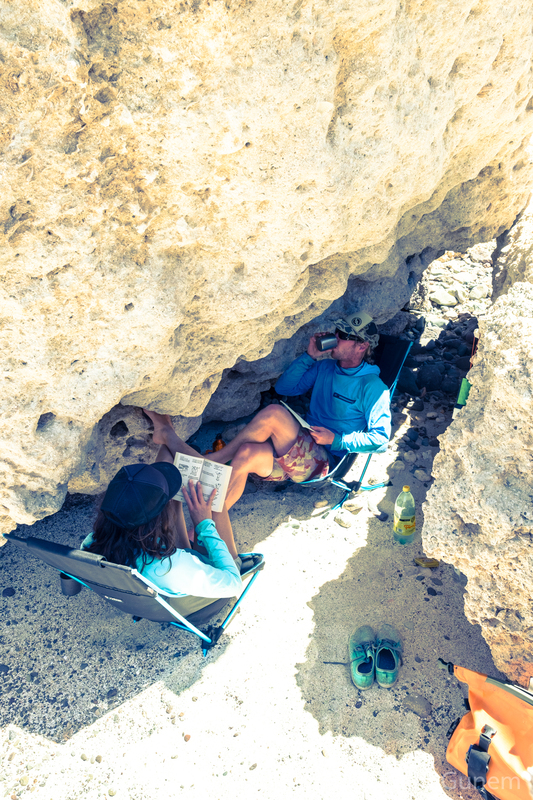 Hiding from the sun in Baja.